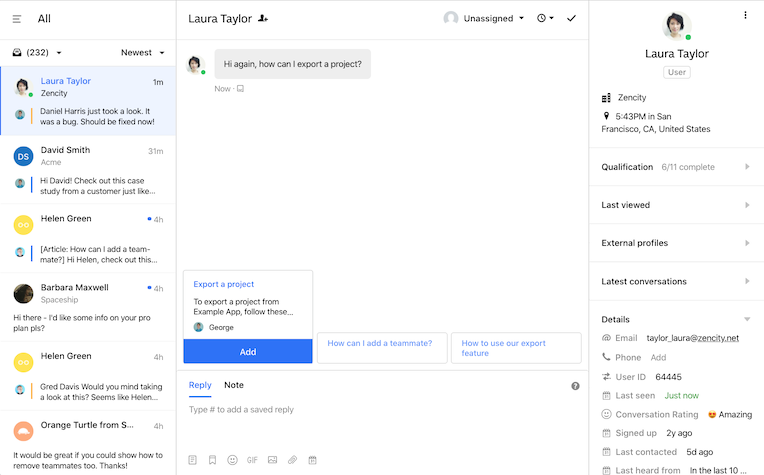 Engage customers with email, push, and in‑app messages and support them with an integrated knowledge base and help desk. 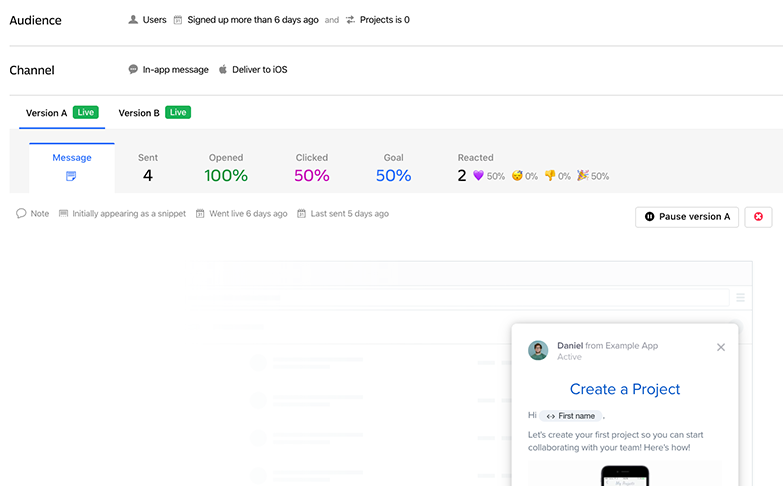 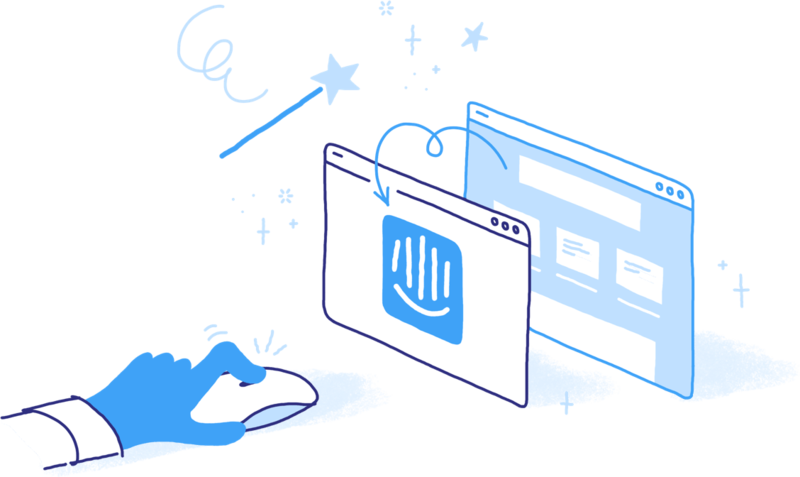 From the minute you install Intercom, you’ll start to see who your users are, and can track anything they do in your app. 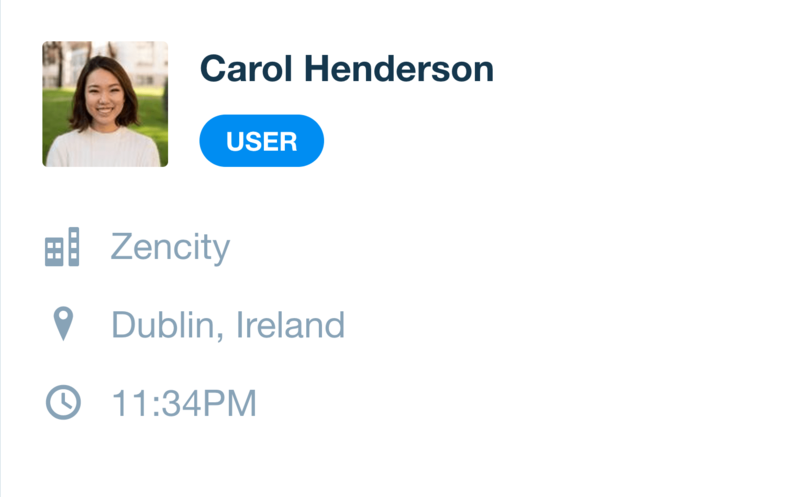 Create live segments that automatically update based on actions your users take. 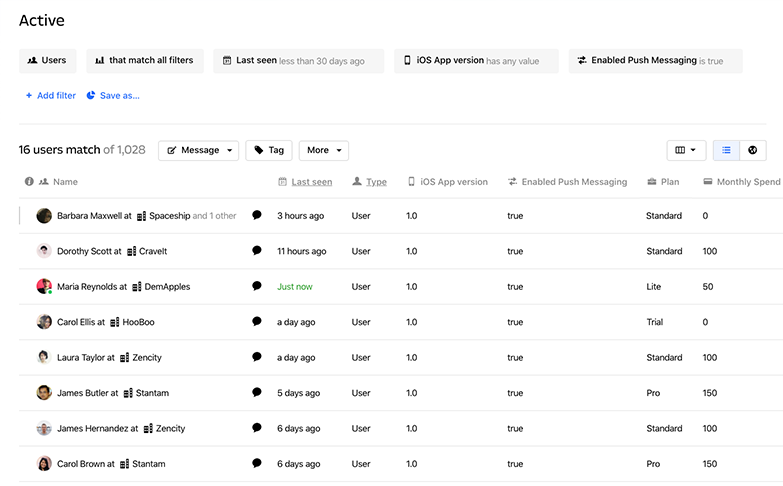 See a complete view of each user and company using your app. 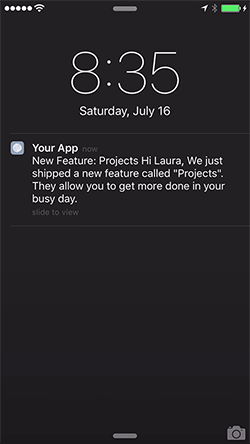 Send targeted in-app, push and email messages automatically triggered by time or behavior. 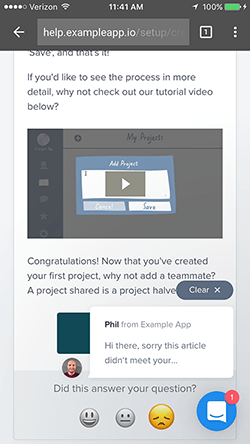 Create and send beautiful and effective messages without the help of engineers. 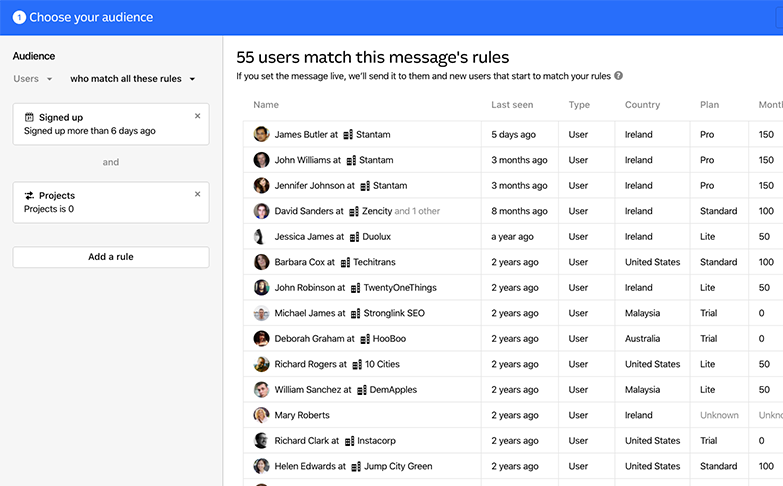 Use live data to send the right message, to the right users, at the right time. 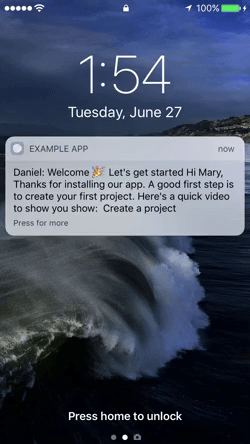 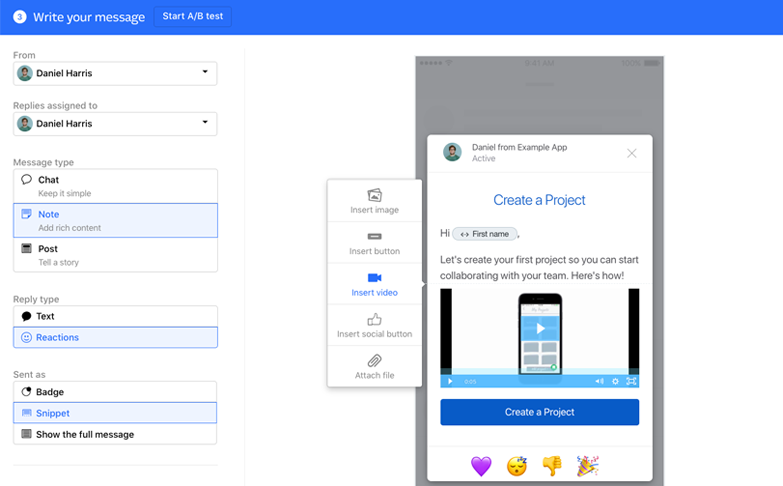 Create personalized email, push, and in-app messages that look great with speed, confidence, and ease. 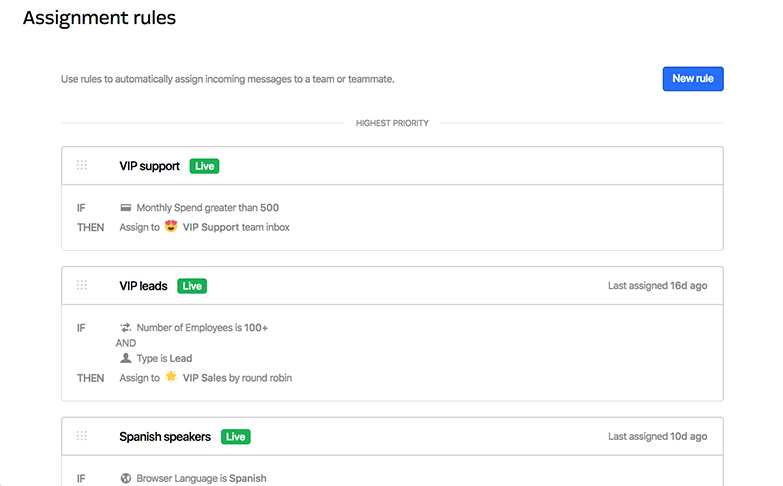 See opens, clicks, unsubscribes, goal conversions, and more in real-time and test variants to improve results. 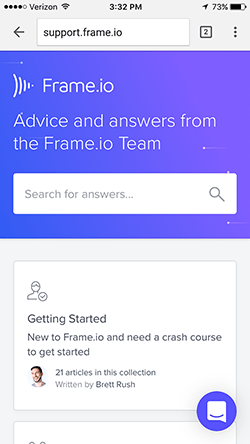 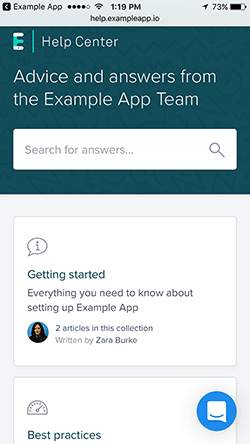 An in-app help center lets your users quickly and easily find answers to their questions. 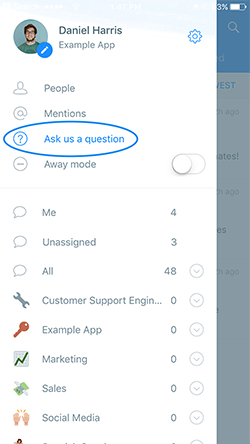 Let people ask questions and get answers without leaving your app. 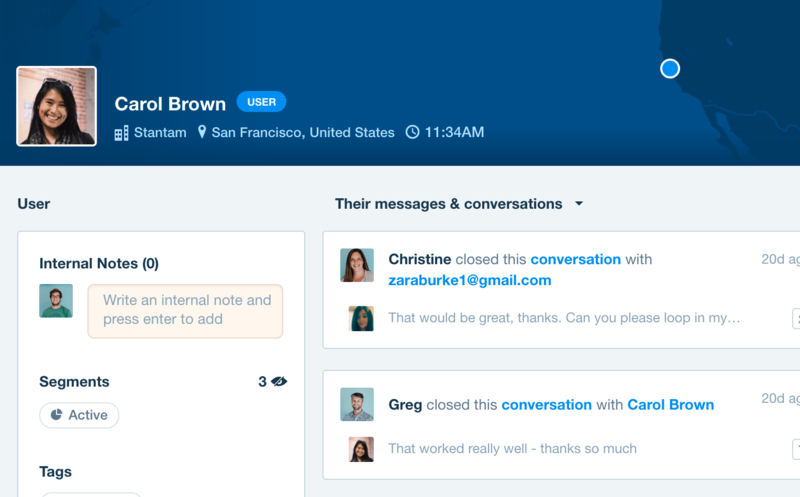 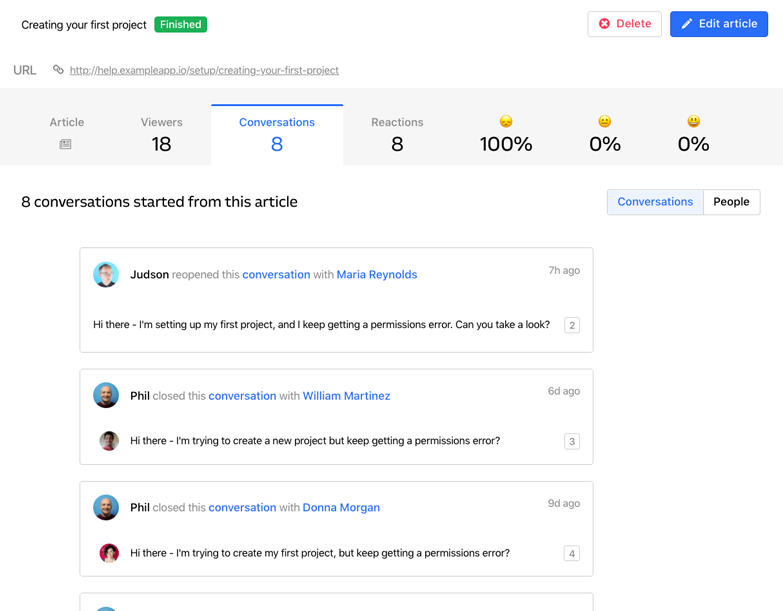 Intercom’s team inbox has everything you need to manage and respond to conversations at scale. 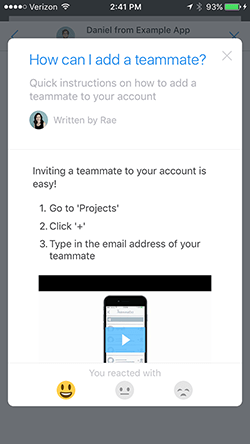 Automatically assign conversations to the right teammate or team based on the customer, keywords, and more. 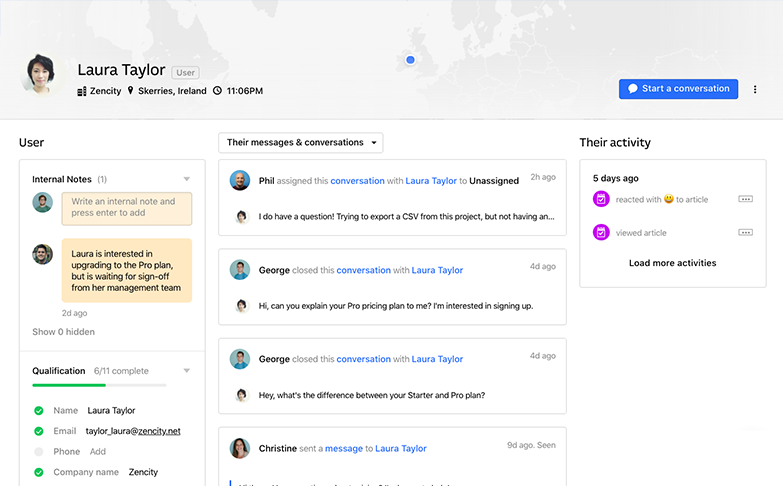 Reduce back-and-forth by seeing relevant information like browser, plan, and activity alongside the conversation. 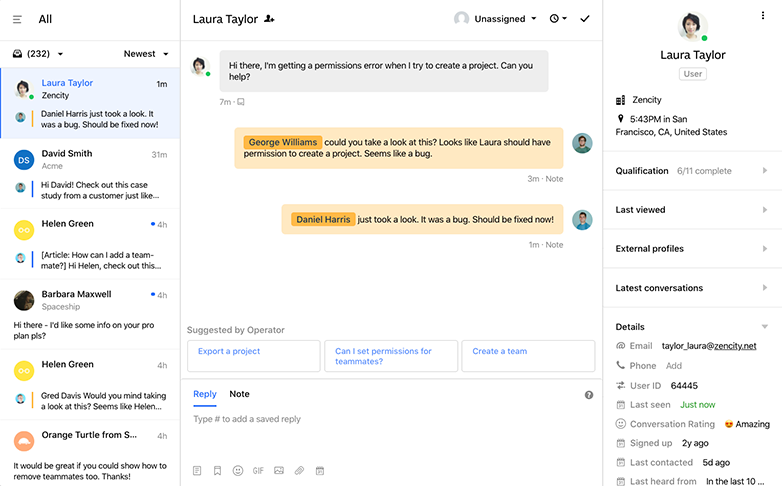 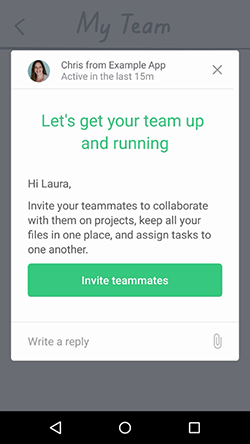 Loop in teammates on tough questions to collaborate behind the scenes. 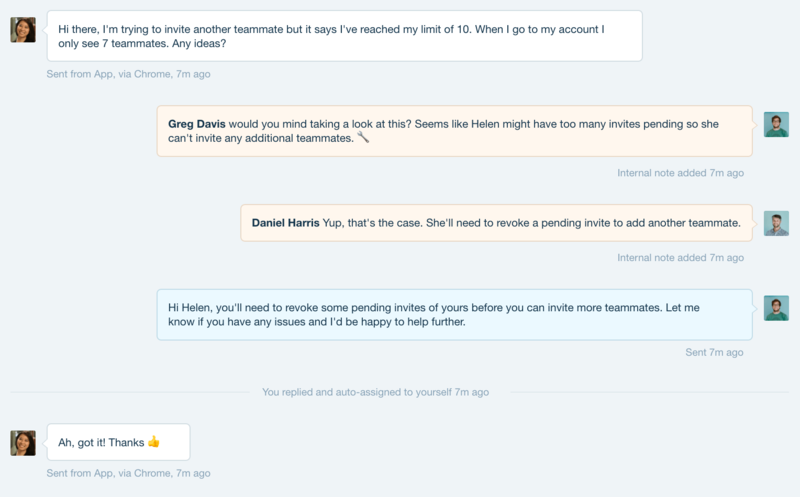 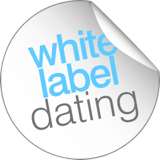 Quickly insert saved replies and relevant help articles based on the conversation. 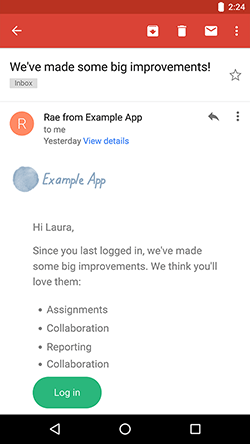 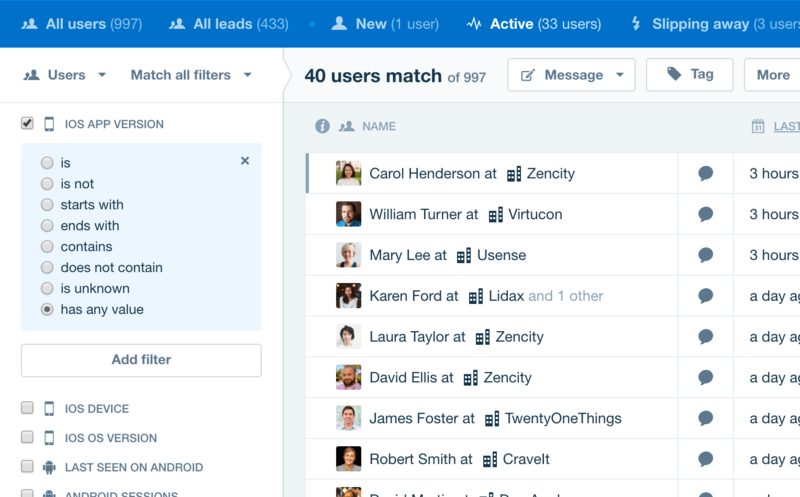 Customize the look and feel of Intercom in your apps to match your brand. 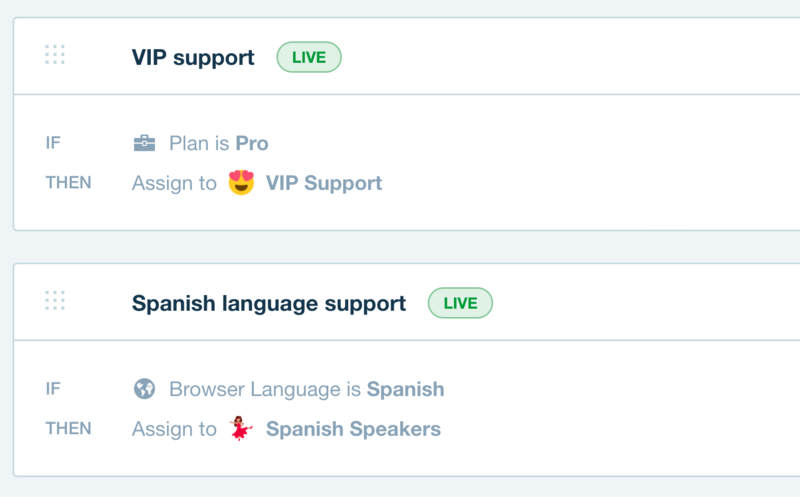 The messenger and help center can be launched from any icon or text in your app. 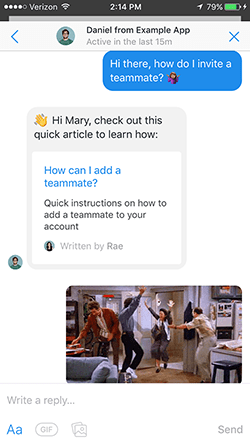 Adjust the color of your messenger and help center.